As Victoria finalises it’s policy on a Victorian Renewable Energy Target (VRET), homeowners are switching to solar in a sign they want greater ambition from our state government on transitioning to renewable energy. 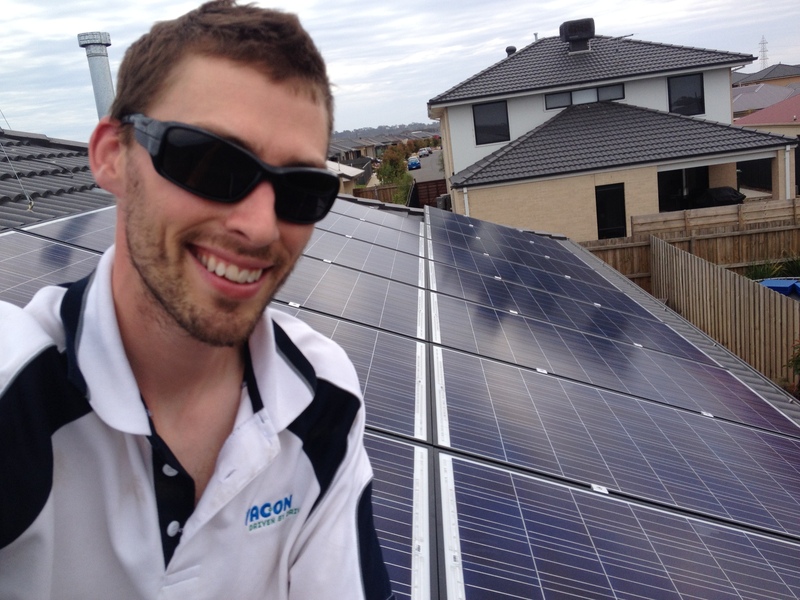 In a recent chat with Y2R’s Leigh Ewbank, Nat Cowdell from the Geelong Sustainability Group spoke about her family’s empowering move to rooftop solar, saying if you’ve got a roof, “it’s a complete no-brainer”. Nat said there were few barriers to installing the solar system, and they are now generating enough energy to export back into the grid. Installing solar is set to become even more convenient in Victoria, with the Andrews Government removing legal barriers to Power Purchasing Agreements (PPAs). This enables solar companies to enter into lease agreements with householders, who purchase power installed and maintained by the energy company on their roof. Similar agreements have been instrumental in expanding rooftop solar in the USA, removing upfront costs and giving renters as well as homeowners greater access to renewable energy. The move was welcomed by the Electrical Trades Union (ETU), who also called on the Andrews Government to adopt an ambitious Victorian Renewable Energy Target, which will be vital for securing the jobs of the future in our state. Nat says installing rooftop solar is also a political statement for the state government to lift their game in supporting renewables. “By installing solar on our roof, not only are we showing the government that Victorians support renewables, but we’re showing them that the transition to clean energy with large scale solar and wind in our state is taking too long”. Consumers are already making the switch to renewables, now it’s time for the Victorian Government to match their actions to grow the renewable energy industry. An ambitious VRET will attract investment and create jobs, and is essential if Victoria is make a successful transition from fossil fuels to renewable energy.